Zion Club KL hosted their first ever Food Tasting Party with approximately 100 media and invited guests. 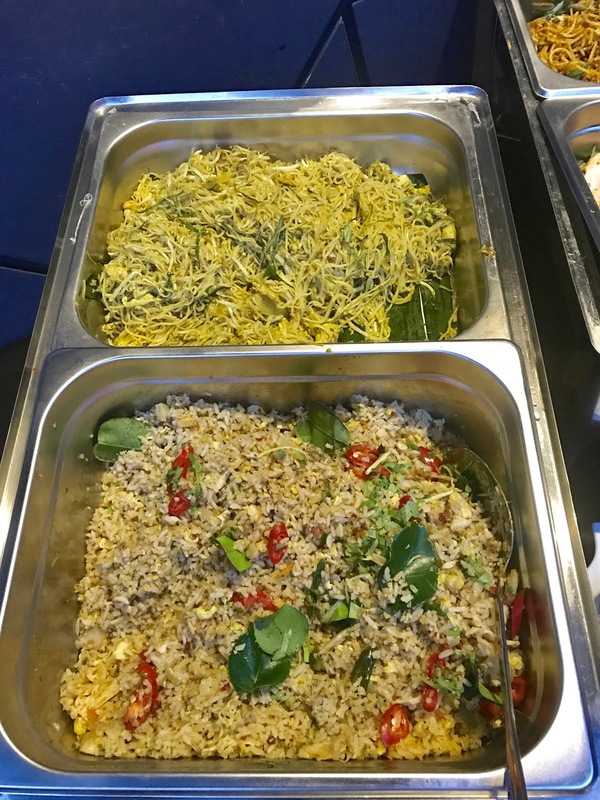 The party was hosted in conjunction with the launch of their brand new food menu and Happy Hour promotion menu. 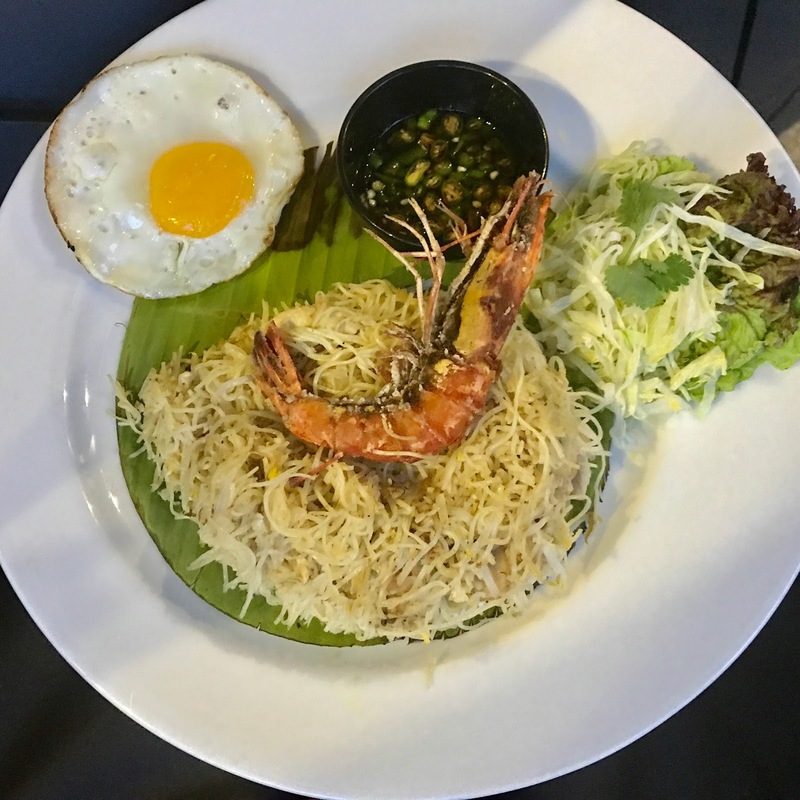 During the Food Tasting Party, Zion Club KL introduced their Happy Hour Promotions for both food and drinks. From Tiger Lager to Hoegaarden, the prices for their Happy Hour Promotion drink ranges from RM 10 to RM 16. Not to forget their Happy Hour Promotion food, the Fried Baby Shrimps and Grilled Spicy Lemongrass Chop. 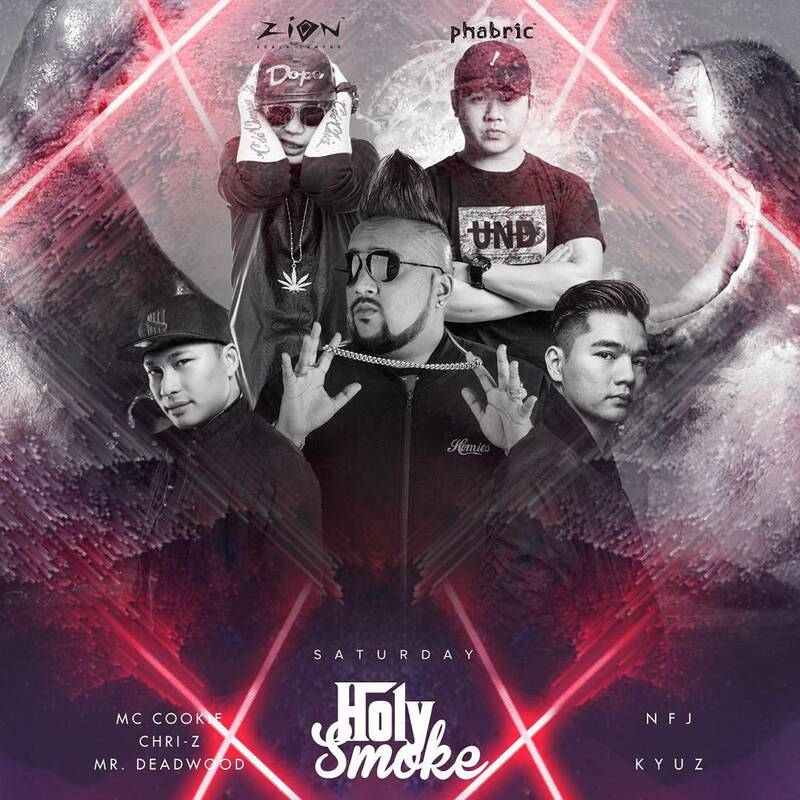 Party-goers will also be delighted to know that Zion Club KL is currently having a "Buy One Free One" promotion for their Cocktail of the Month. The Cocktail of the Month of August is priced at Rm 30 per glass. 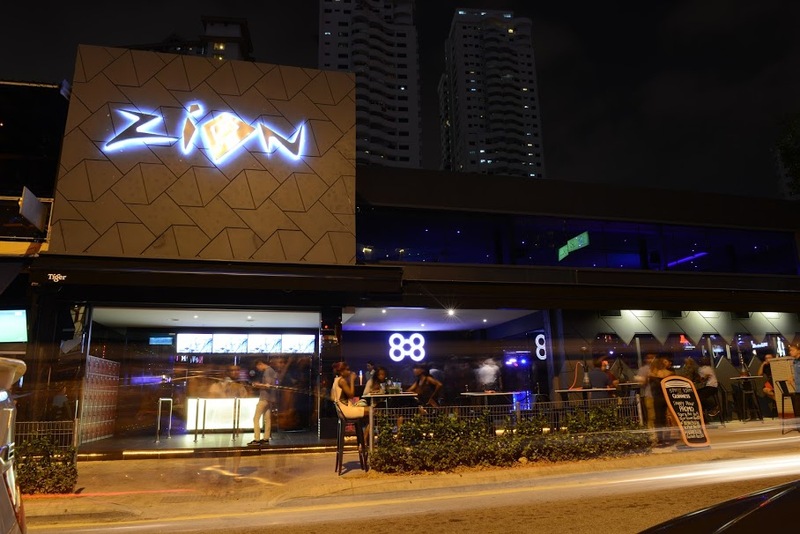 Boasting over 25,000 square-feet, Zion Club KL was built to be the heartbeat of Changkat Bukit Bintang's nightlife experience. 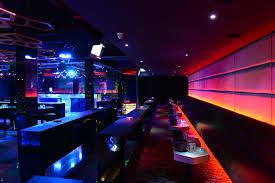 Its lively affair from the ground-up is the appeal that makes Zion Club KL a nightlife haven. The club sits on banquets and bars on the ground level - welcoming guests with an urban-swanky, yet sophisticated ambiance. On its upper-floor, guests are greeted with an impressive island and champagne bar, complete with a cosy scenic view. This trendy, ultra-chic club leaves its doors open to all-night partying. 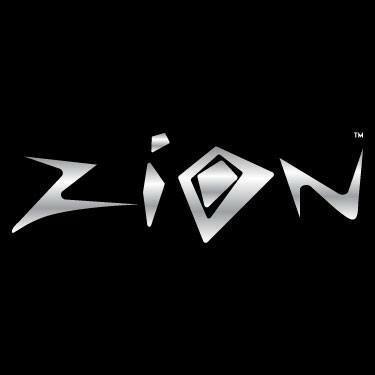 For more information, visit Zion Club Facebook here.